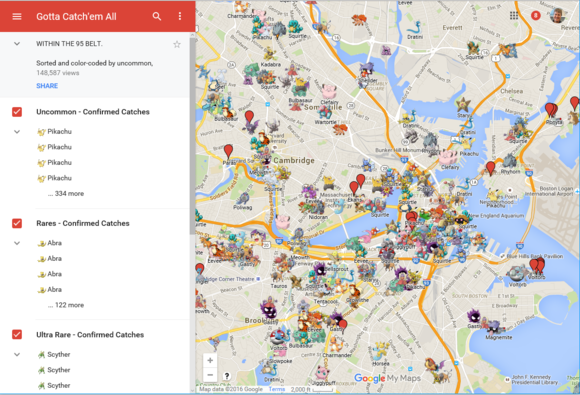 Pokecrew is a site that isolates your current location and shows you a list of Pokemon near your region. It also lets you search based on which Pokemon you are looking for and it will show you the distance in miles the closest of that type of Pokemons is to you. Documented catches are charted, and you can keep track of how far away they were. Each Pokemon is assigned a “chance of sighting” rating, and the database keeps up with what times of day every species appears to be present. 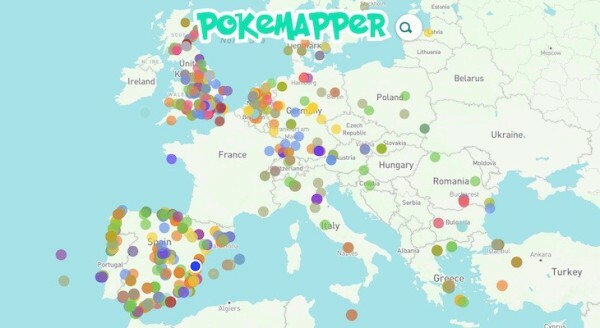 Pokemapper is a free, open-sourced map that allows users to log where they're finding Pokemon so that other users can track them and possibly have the same luck. 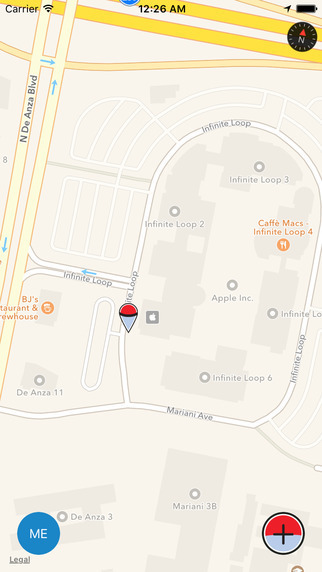 Pokemon are spotted and specifically logged (down to the block) where they were seen. Sorting options are fairly limited, and users in rural areas will note a lack of coverage. However, this is a worldwide map, so in spite of lacking the filtering capabilities of the other two maps, it may be the only option available to a broad userbase. 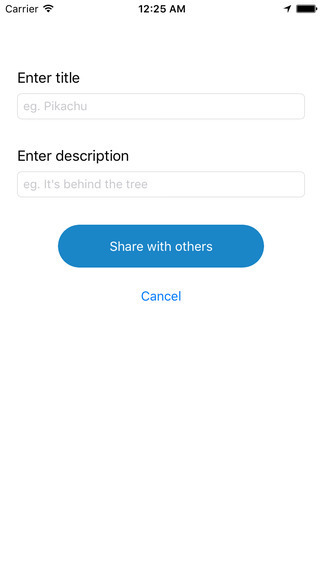 The app lets you share the exact location of a pokemon with other players of the famous game "Pokémon GO". The app is community driven and it is possible to be no Pokemons' locations in your area yet. Let's help each other to catch them all! Gotta Catch ‘Em All has Pokemon sightings which are catalogued with accuracy and sorted into categories of Common, Uncommon, Rares, Ultra Rares, and Epics. A wide array of sorting options are available for you to command, and the map updates to suit your preferences with tiny icons of the Pokemon you’re looking for. 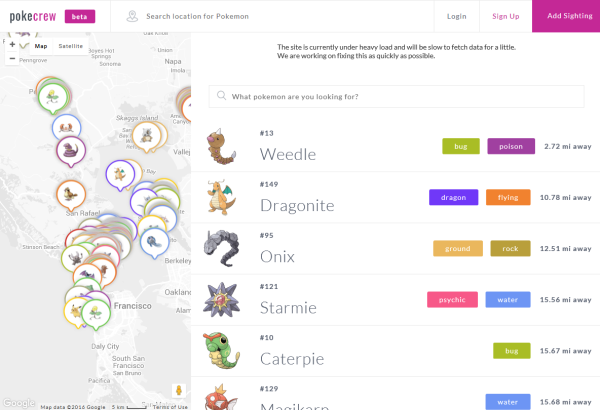 The website uses Niantic's API to find Pokémon near you or your selected location. It will display the Pokémon in real time meaning they are currently live and can be found exactly at that location! As long as their appearance timer has not reached 0, the Pokémon are actually there. However, Pokémon that spawn from lures and incense are not available on the POKEVISION map.